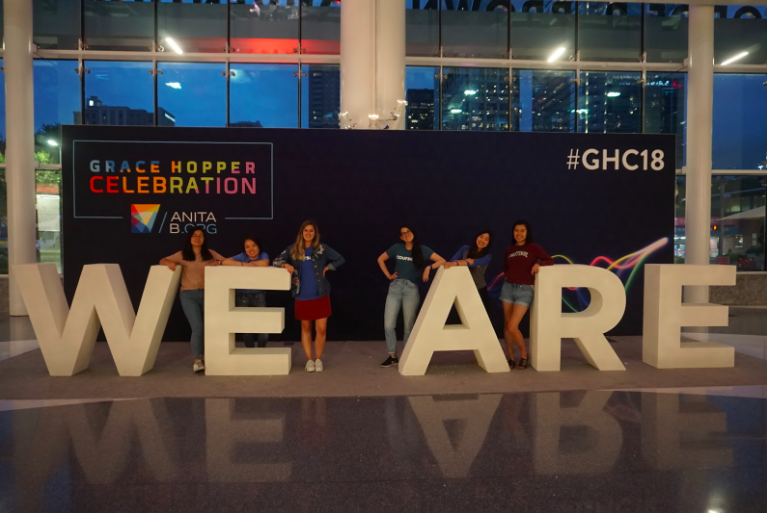 The Grace Hopper Celebration (GHC) started in 1994 and it is now the largest conference for women in tech, and draws thousands of attendees (18,000 in 2017) from around the world (81 countries in 2017). Every year, women come together to share their stories, build their network, and uplift women at work and beyond. It took place this year in Houston, Texas, from September 26th to September 28th. The Convention Center was filled with inspiring individuals, an all-female mariachi band, a DJ, and lots of room to dance! There have been countless studies illustrating the benefits and necessity of a diverse workforce for many reasons, including the diversification of thought. 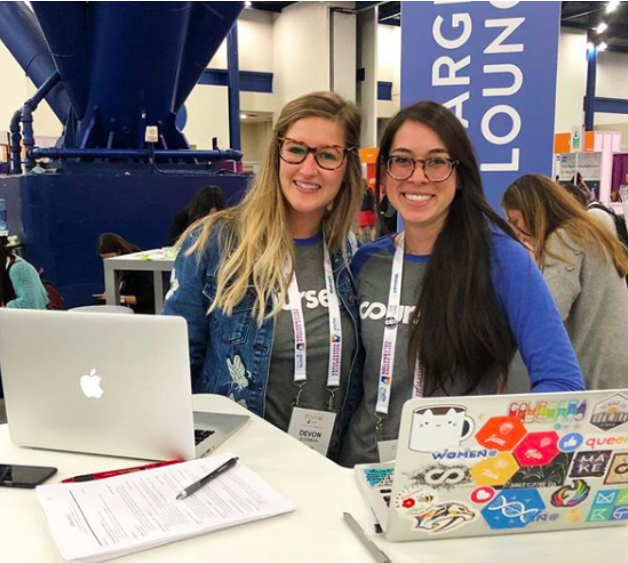 In the past couple of years, employees within Coursera have founded the Women’s Employee Resource Group as a way to continue this conversation internally and understand how we can continue the momentum. 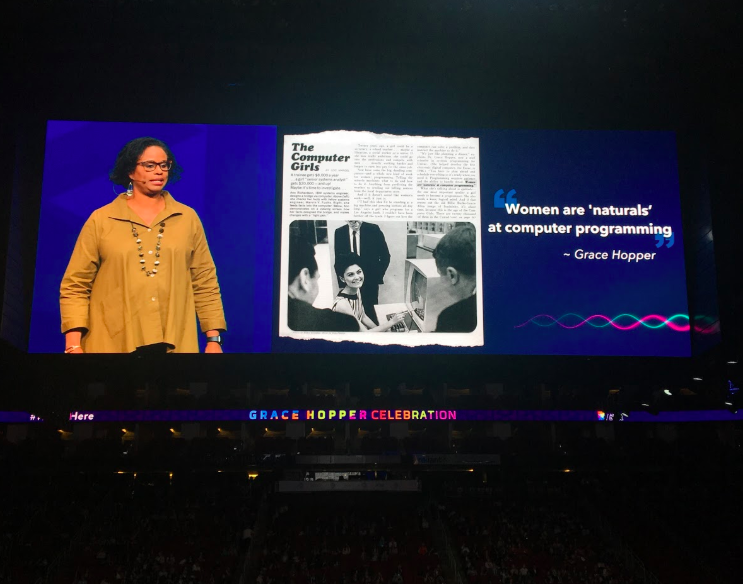 Conferences like Grace Hopper Celebration and Watermark are key to unlocking advancement in the workplace.